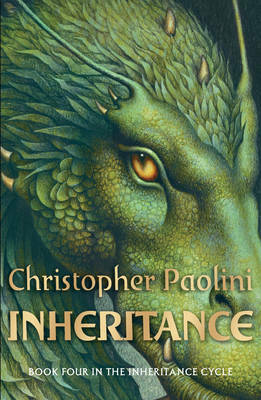 Eragon is the first in Paolini’s Inheritance trilogy. For those teenagers and adults alike who’ve enjoyed The Lord of the Rings or indeed The Dark Materials trilogy we think you’ll really enjoy the magic, the power and the storytelling of the Eragon series. The characters and the plot will get so under your skin that you’ll feel you’re in that world. 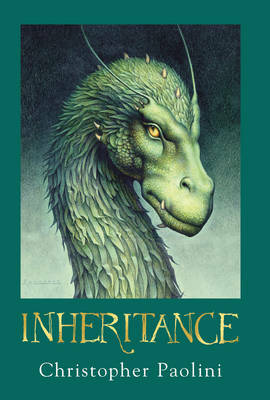 On 7th July we were delighted to reissue the first three books in Christopher Paolini's compelling fantasy Inheritance Sequence: Eragon, Eldest and Brisingr with special coloured edges. 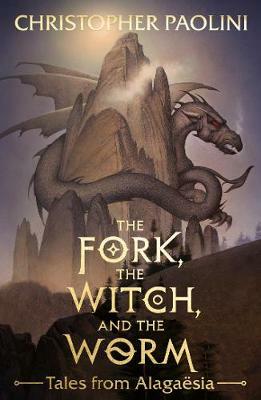 The novels have been international publishing sensations, featuring dragons, death defying battles and epic conquests, with 49 foreign language editions for Eragon alone, and sales of 25 million copies worldwide. The countdown has now begun to the publication of Inheritance, the fourth and final novel in Christopher's sequence, which will be released on 8th November.